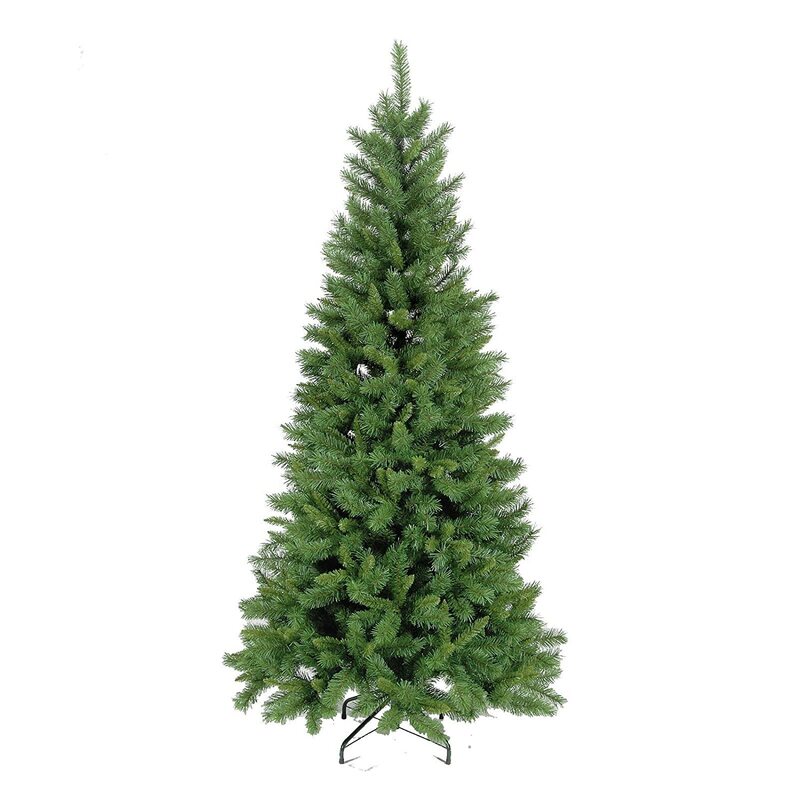 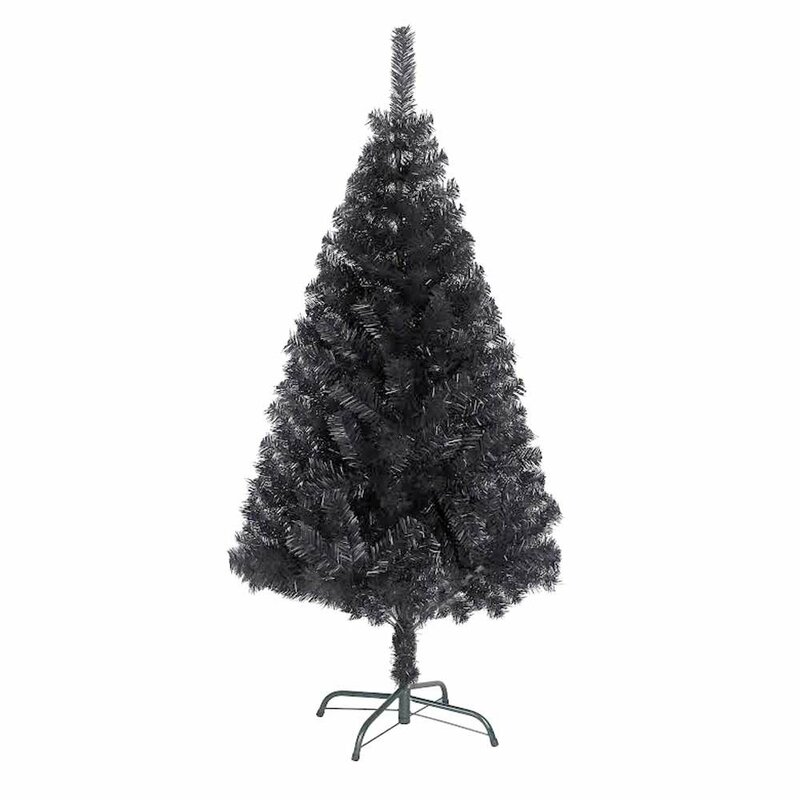 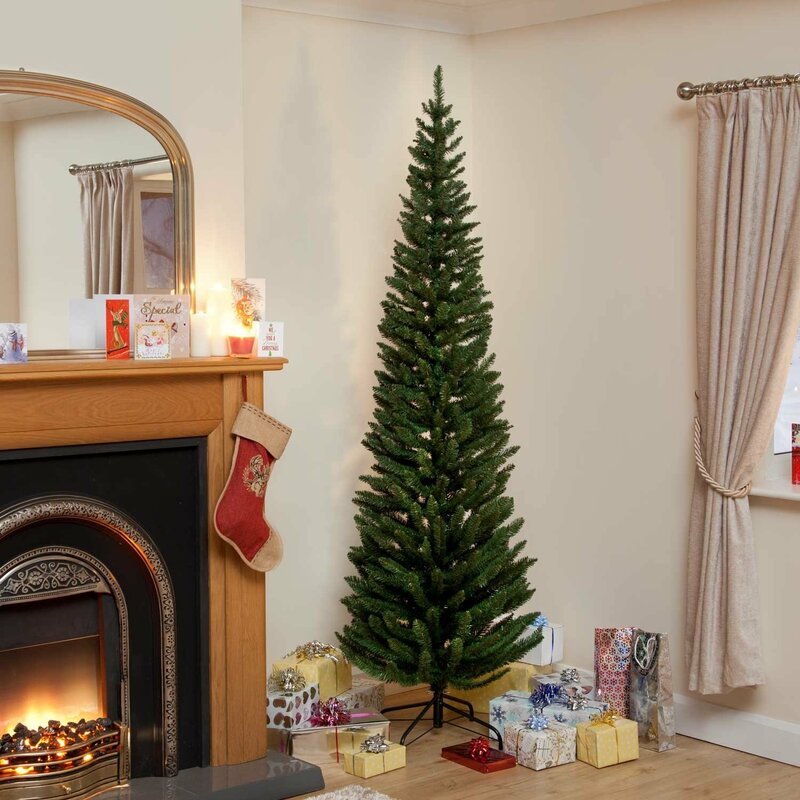 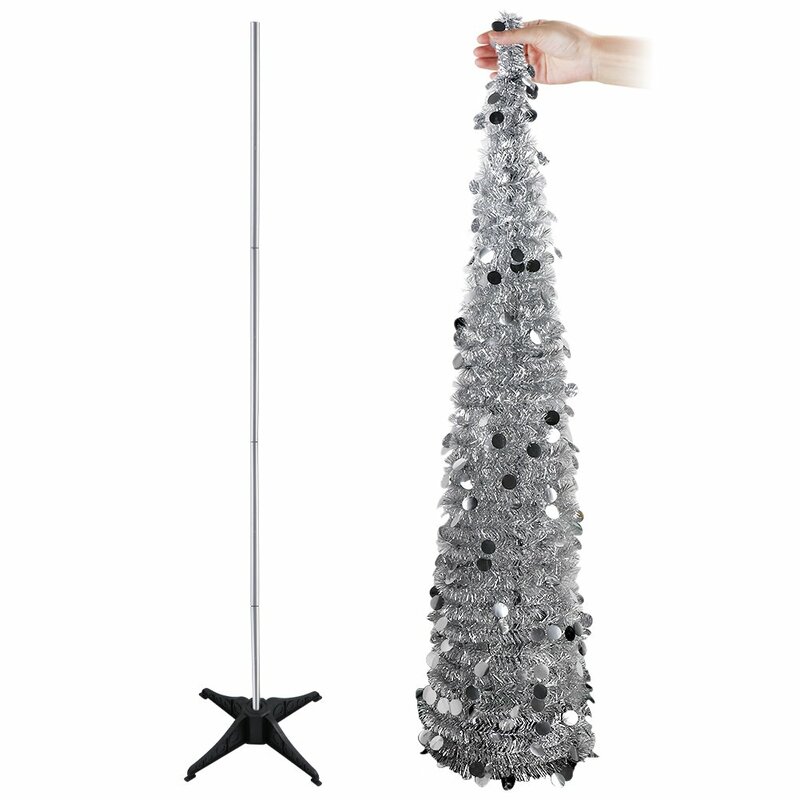 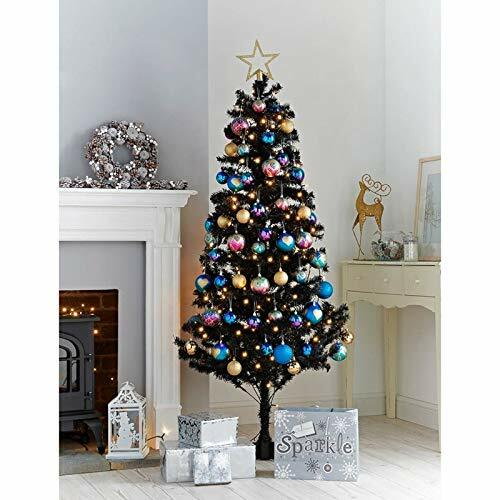 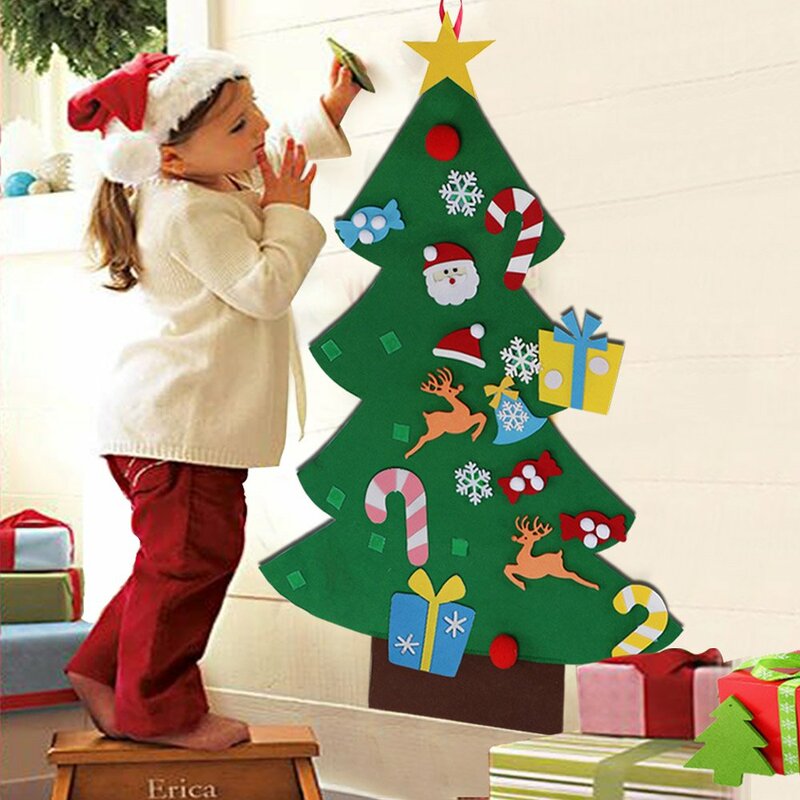 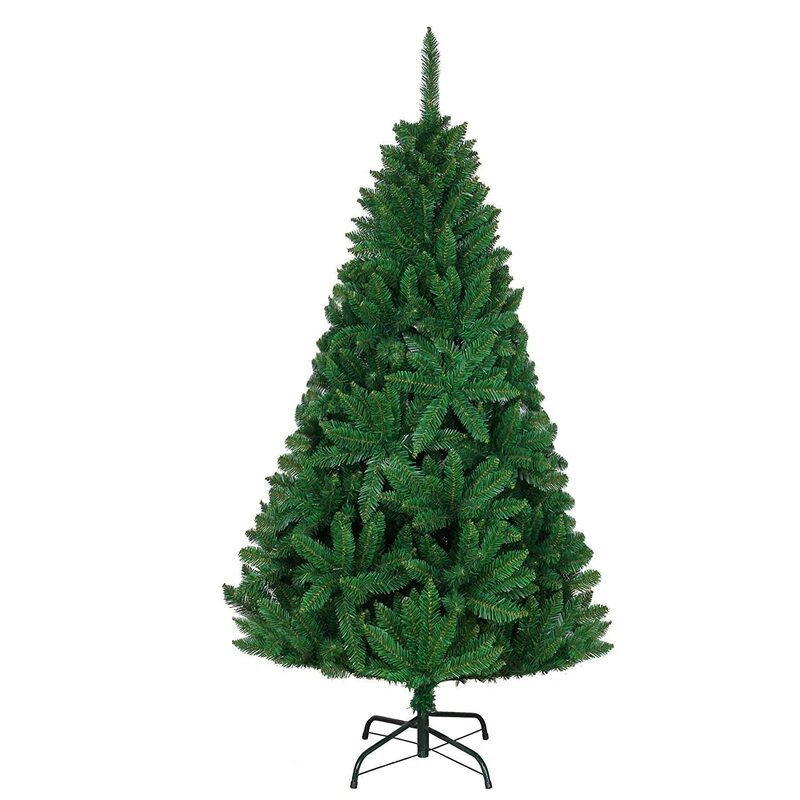 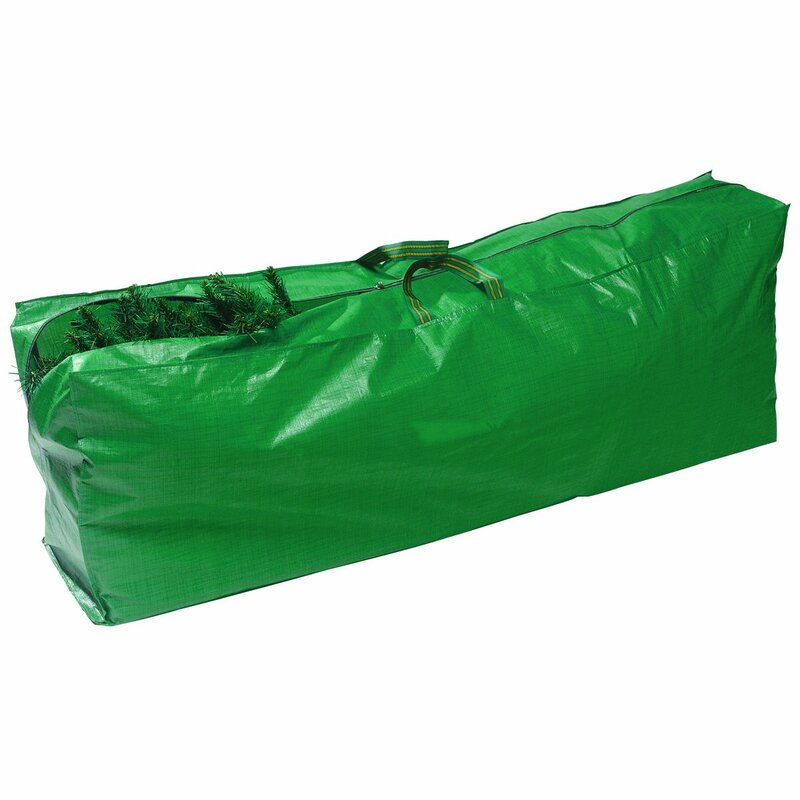 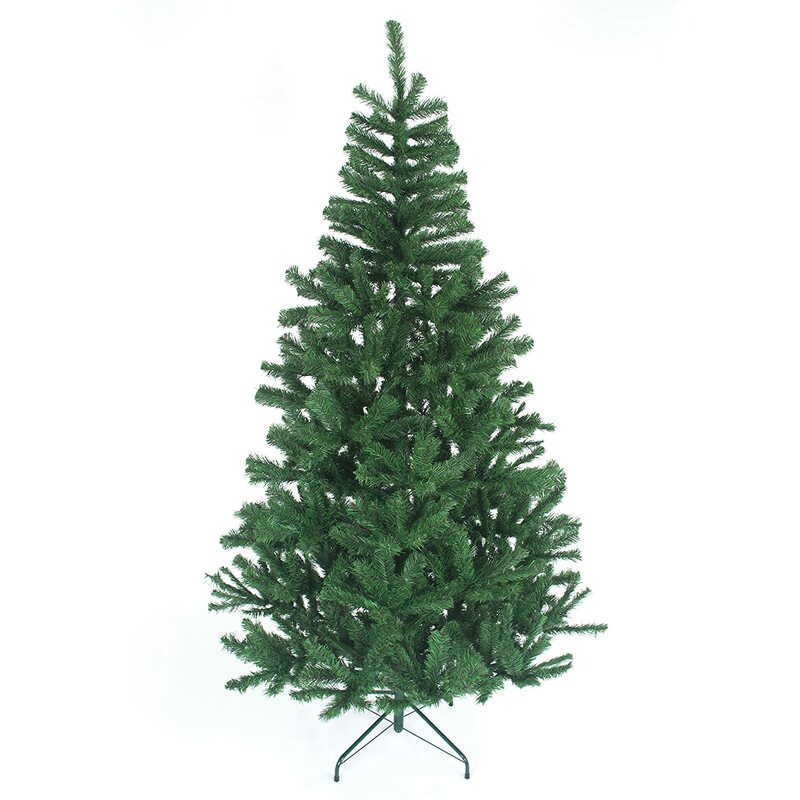 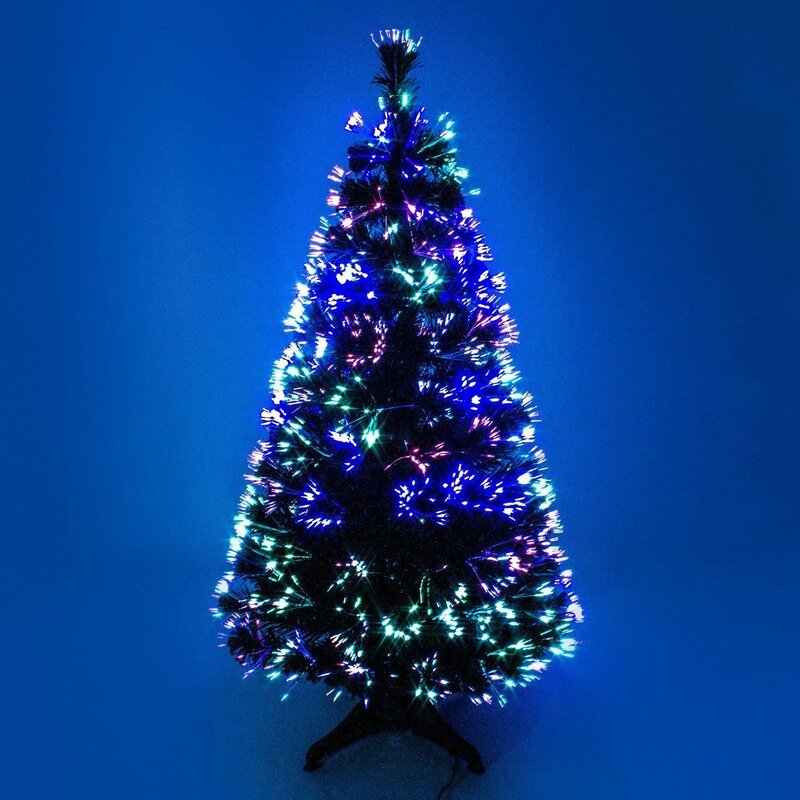 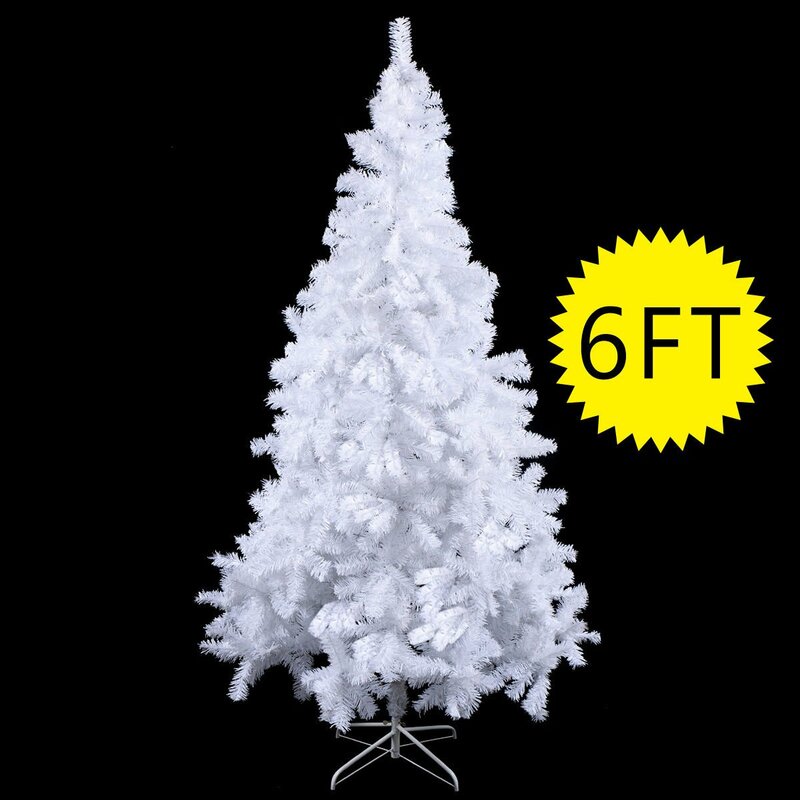 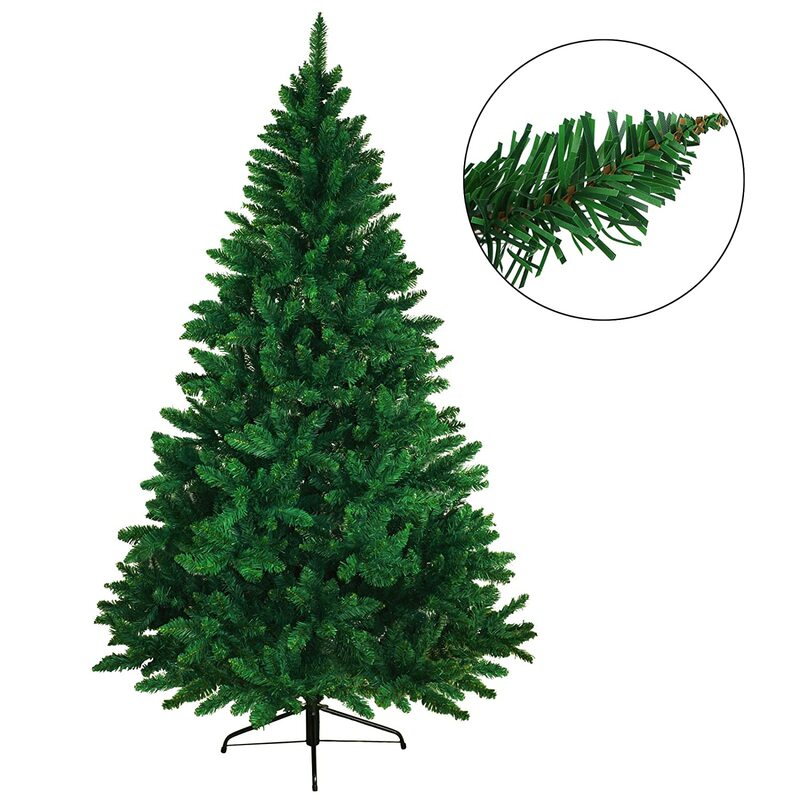 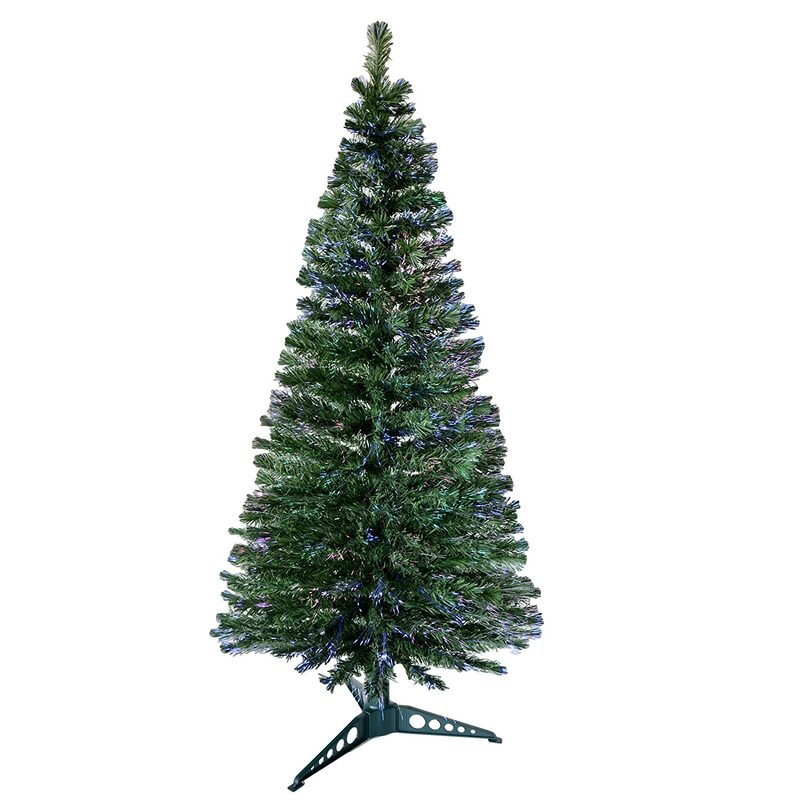 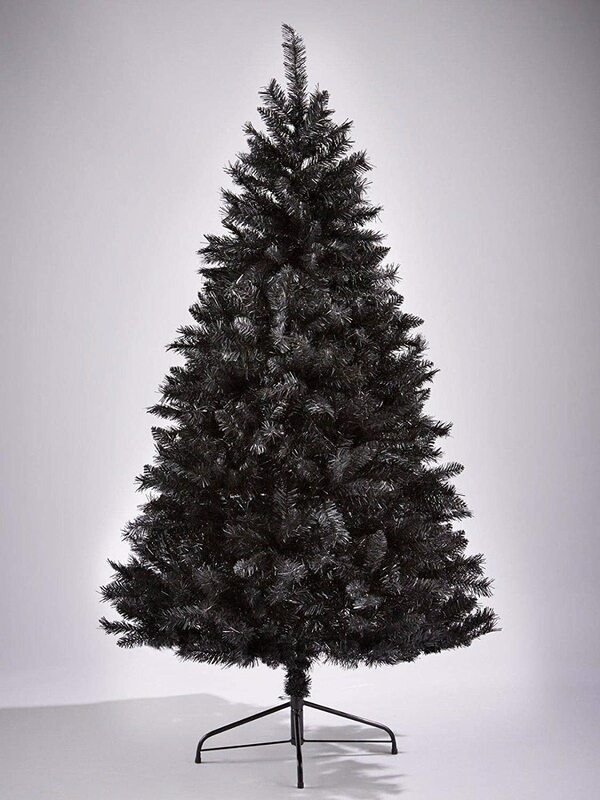 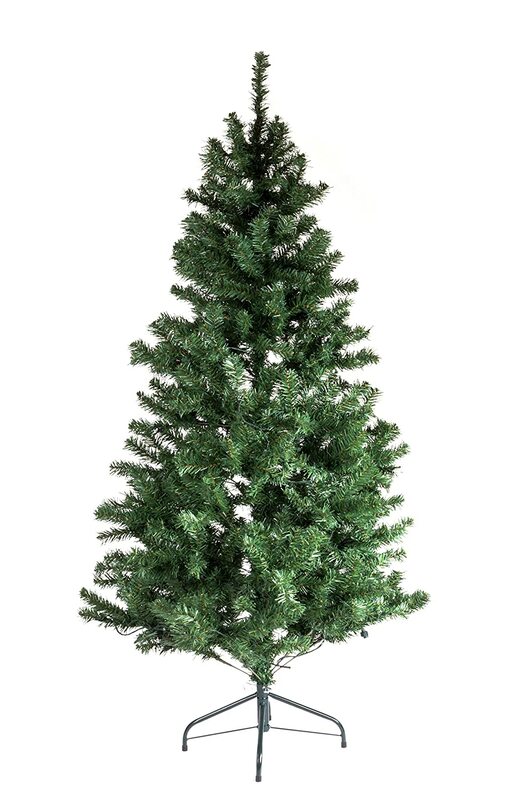 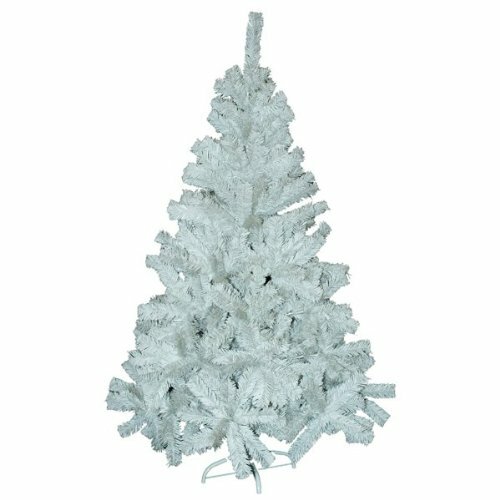 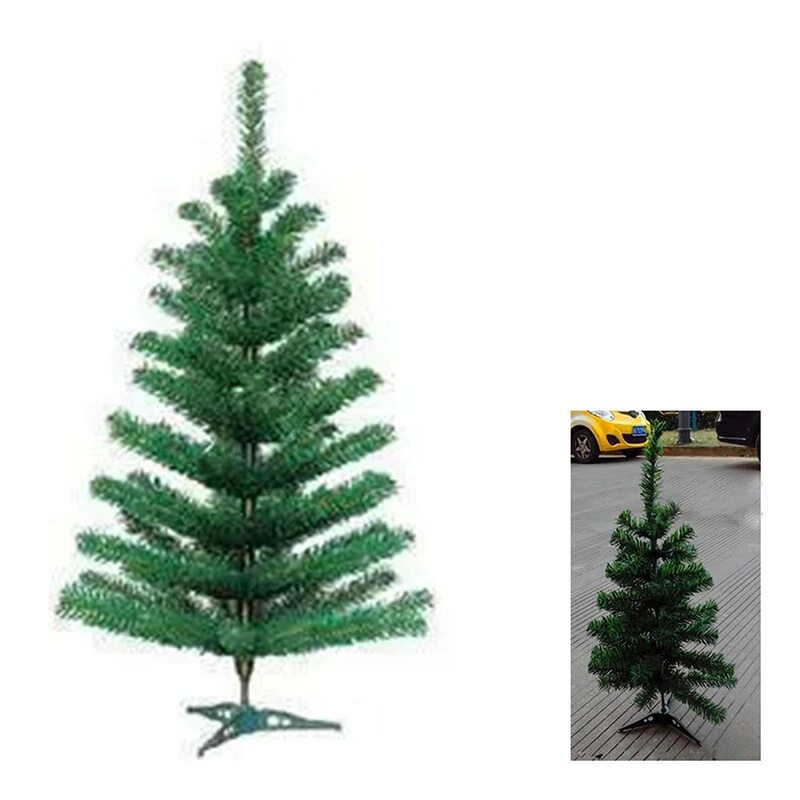 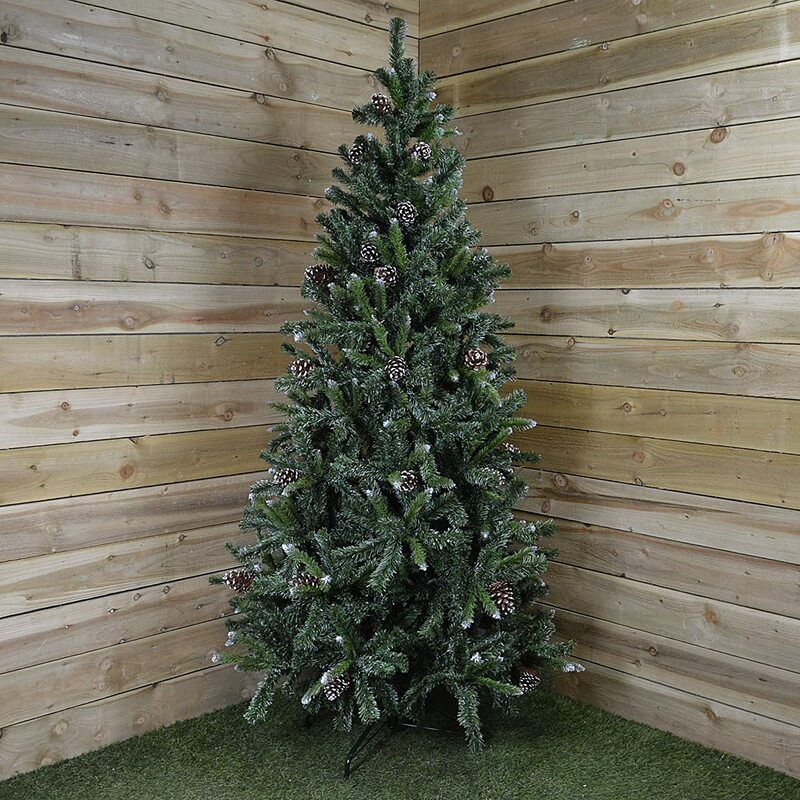 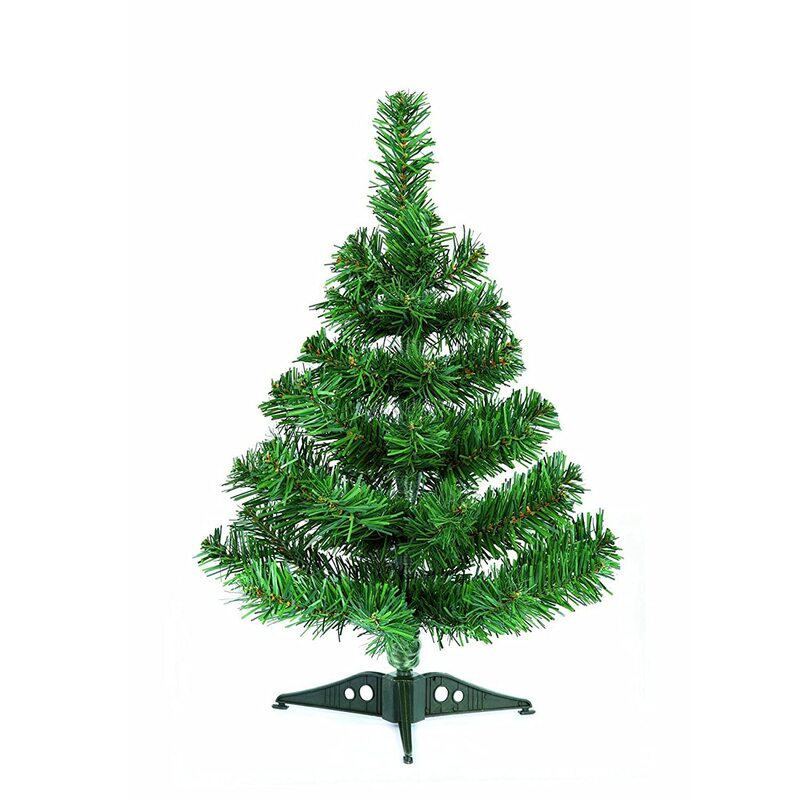 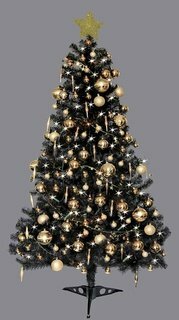 Attractive 6ft Deluxe Christmas Tree Black. 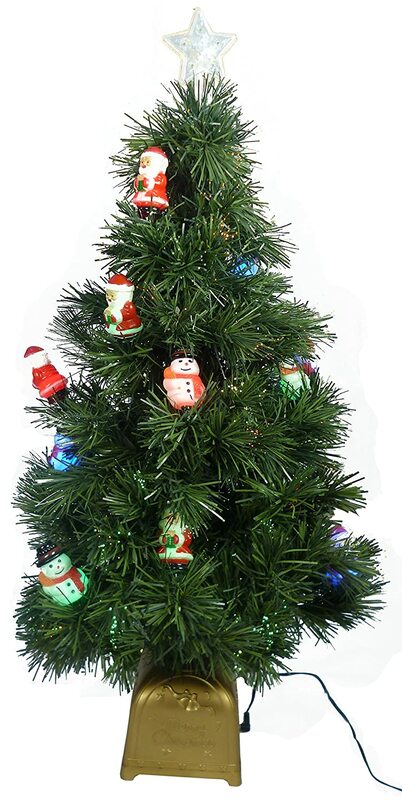 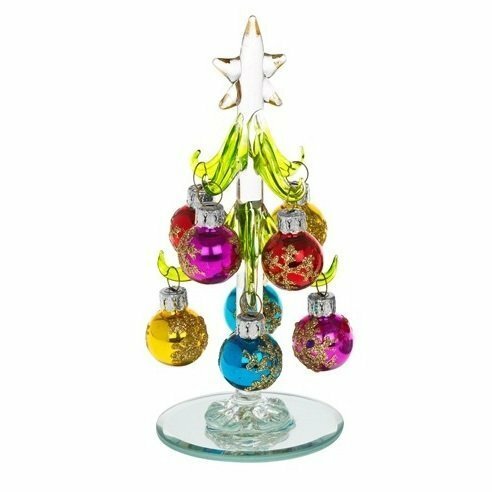 Beautiful, small, glass Christmas Tree, decorated with coloured, glittered baubles. 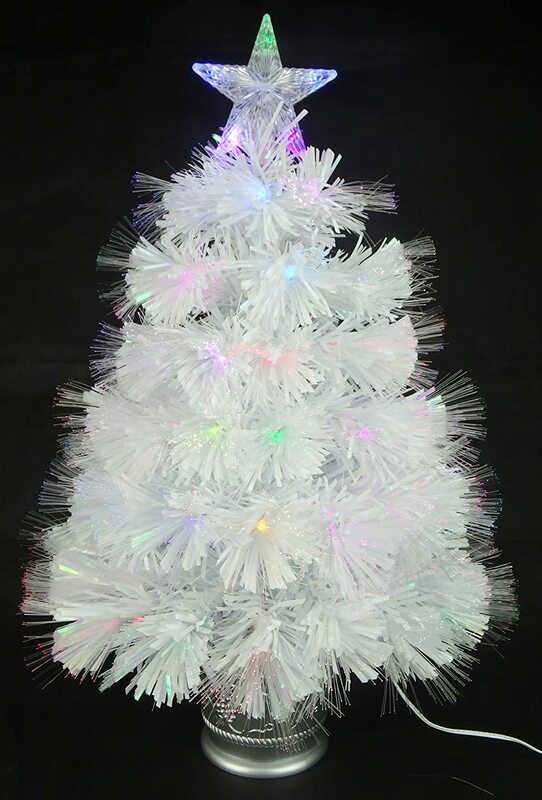 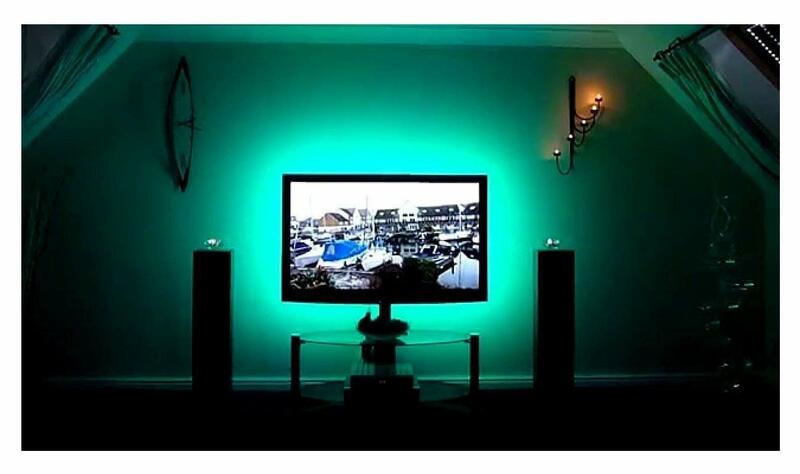 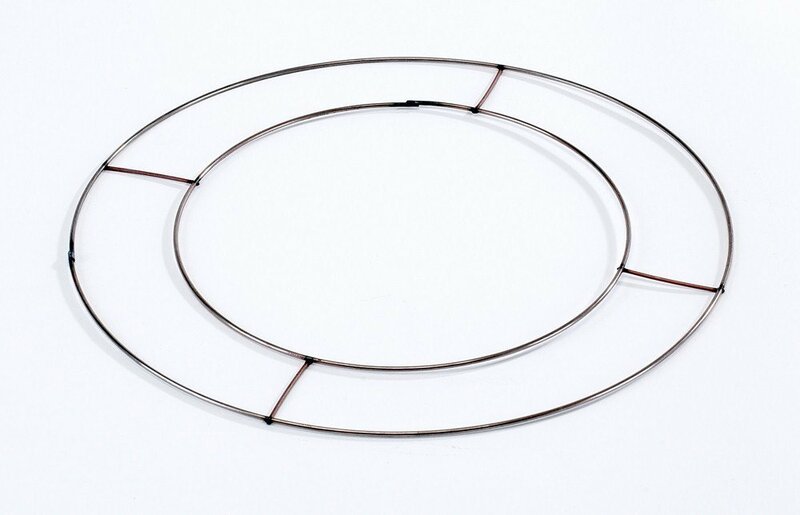 An ideal, fun, Christmas gift or decoration for the home, or desk top (1230C). 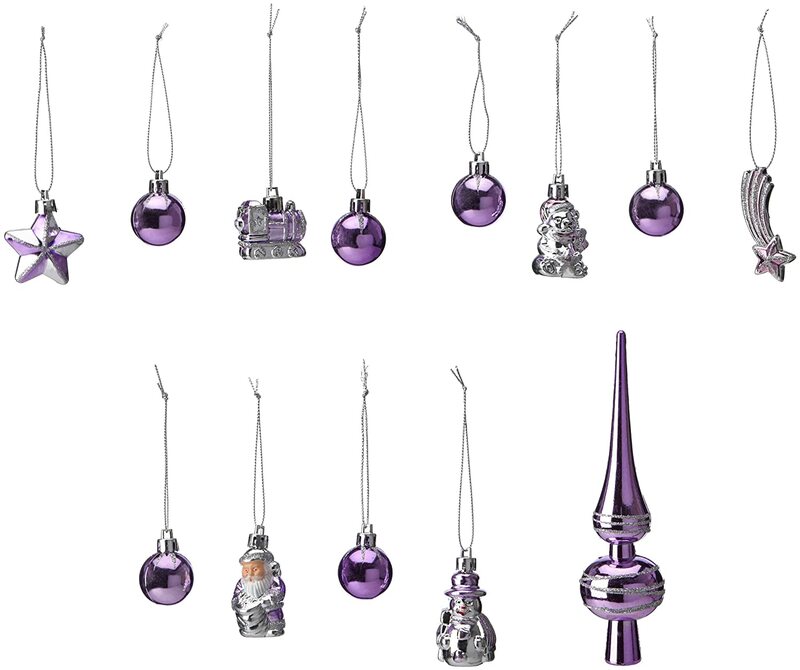 Shudehill for Fitting Gifts.